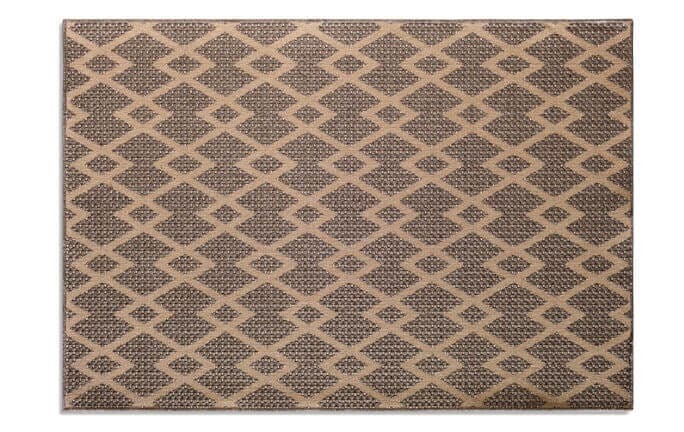 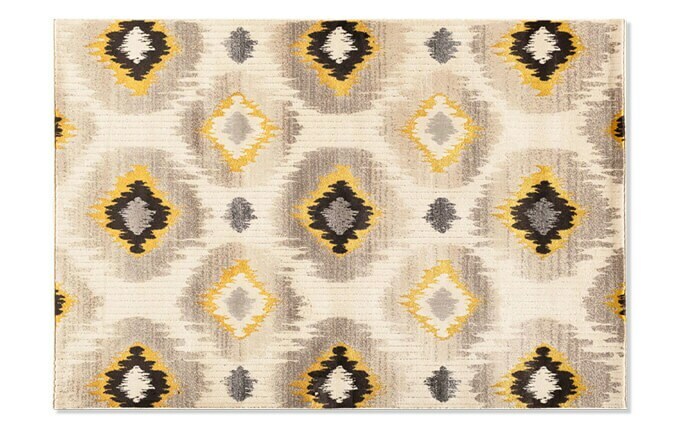 Get the look for less with my Morocco Wheat Rug (5' x 7'6")! 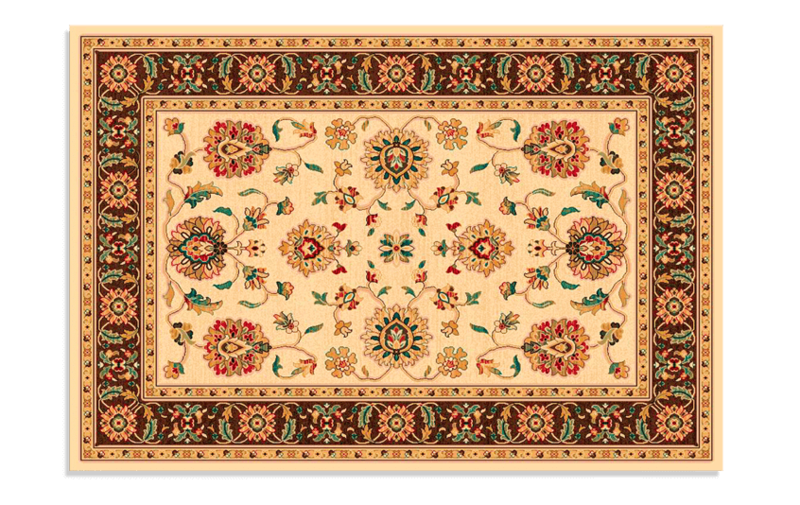 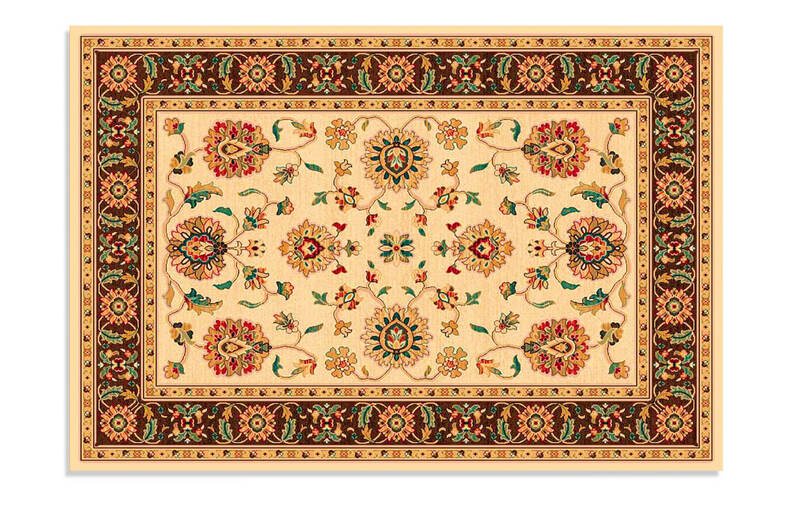 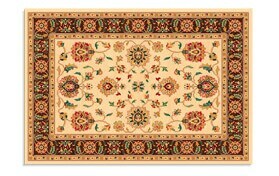 This stylish area rug adds traditional flair to your home without breaking the bank. 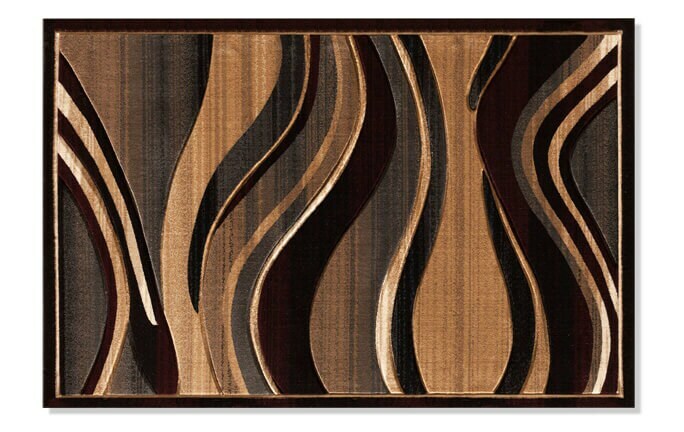 The classic design looks great against the wheat background and loaded with details.